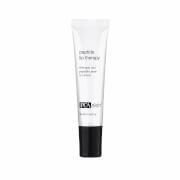 Juice Beauty Organic Lip Moisturizer uses non-habit-forming, soothing, and natural ingredients to hydrate, renew, and protect your lips without anything to harm your body. 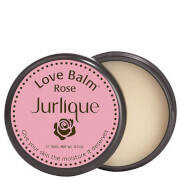 Ideal for those with dry, chapped lips who want smooth, soft kissable lips. Generously smooth over lips as often as needed. Castor oil deeply hydrates and repairs. Beeswax provides a hydrating barrier.